Living a Fit and Full Life: For Sound that Moves You Check Out the JBL by Harman E15 Headphones! 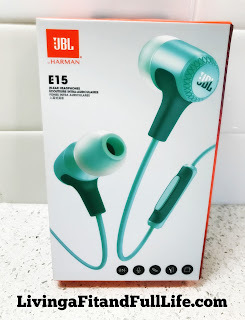 For Sound that Moves You Check Out the JBL by Harman E15 Headphones! For sound that moves you, check out the JBL by Harman E15 Headphones! I love listening to music and always have but since I've become an adult I've learned that sometimes what you listen to music on can make all the difference. 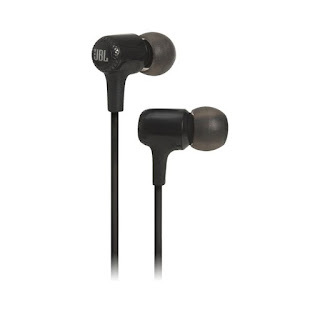 The JBL by Harman E15 Headphones for instance seem to make even songs I dislike sound good. The base is incredible and I love the crystal clear sound. The E15 Headphones also have a tangle-free fabric cable so I can just plug them in and go. No more fiddling with tangled cables! I also love the one-button universal remote because it makes it easy to control. The JBL by Harman E15 Headphones are the perfect way to jam out whether you're working, working out or just hanging out! 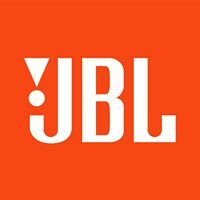 Click HERE to learn more about JBL! Follow JBL on social media!